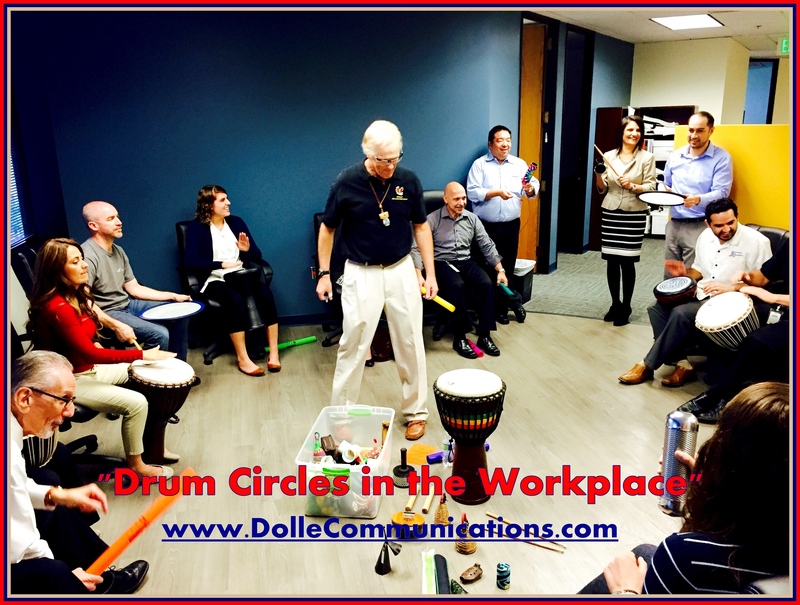 Dolle Communications is a neurosciences consulting company providing drum circles & workplace wellness, hydrocephalus monitoring, and mHealth & usability design. 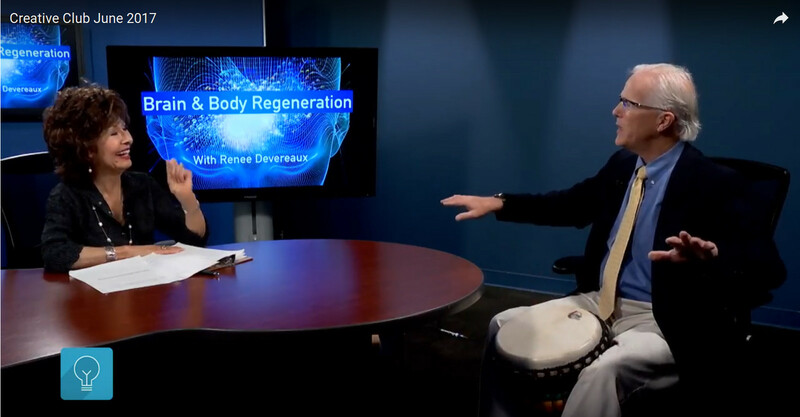 Drum circles, drum circle facilitation, neurosciences consults, and keynotes on drumming and the brain, by Stephen Dolle, CEO of Dolle Communications, Orange County, CA. Dolle Communications is a neurosciences consulting company providing drum circles & workplace wellness, hydrocephalus monitoring, and mHealth & usability design. 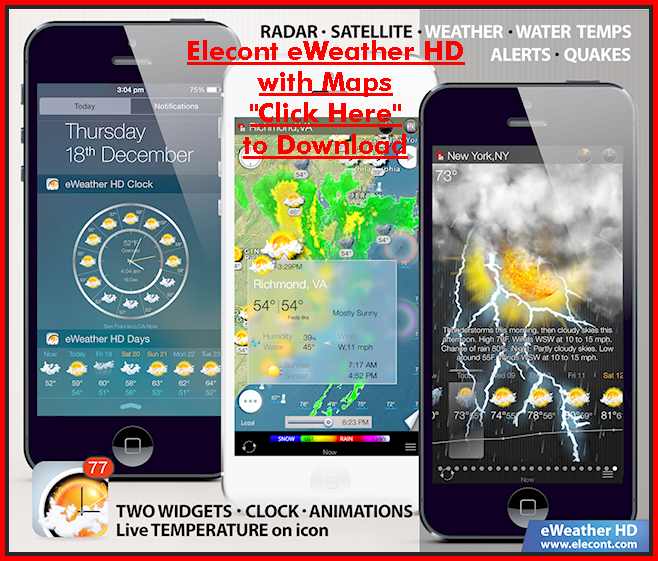 We are based out of Orange County, California. 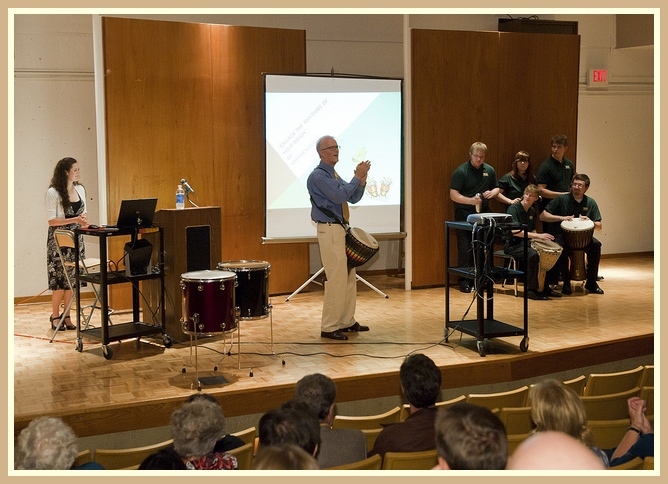 Drumming services include drum circles in the workplace, drumming applications in the sports of basketball and football, drumming and teambuilding, and drumming for health & wellness. All drum events are done at the clients place of business or designated location. Stephen is also available for speaking and demonstrating various types of drumming. 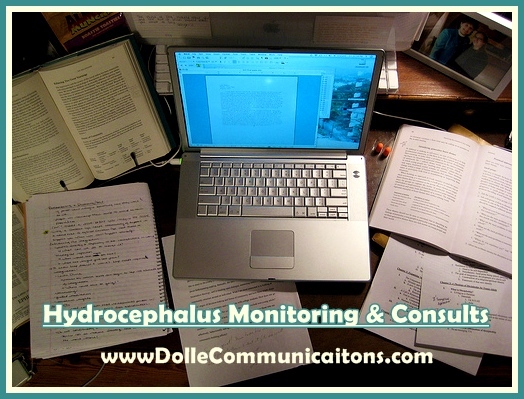 Stephen provides hydrocephalus monitoring consults based on his DiaCeph mHealth Test for hydrocephalus. On these pages, you will also find information on hydrocephalus and FREE forms & instructions to undertake your own monitoring. He also features lots of hydrocephalus and neurosciences discussion topics on his DolleCommunications blog. 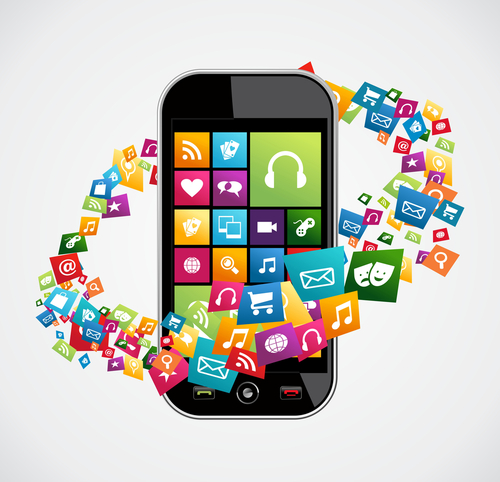 Several years ago, we have expanded our efforts in mHealth design to include usability as so many applications today involces technology interfaces and software, with much of the population not proficient at using it. 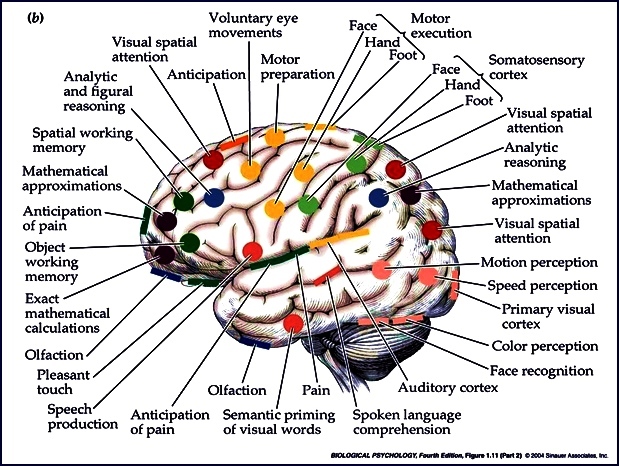 We still consult on cognitive accessibility as well. Today, the two are interchangeably linked. 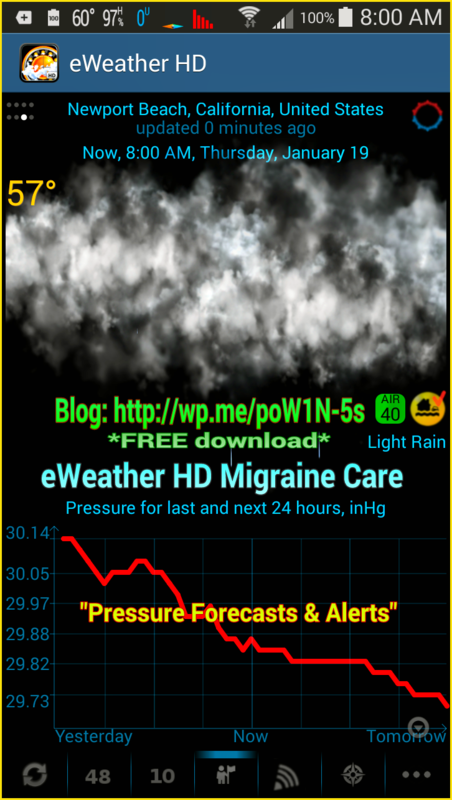 One of our related mhealth projects is the eWeather HD app for migraine self-care and barometric pressure monitoring. We give away FREE Google promo codes thru our WordPress blog. Since 2014, we've hosted a dedicated web page on our applications in the Cognitive Neurosciences, including our web pages and WordPress blogs. 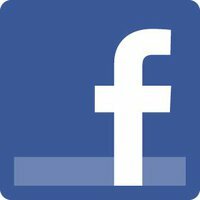 SEE our leading blogs at the bottom of this page. 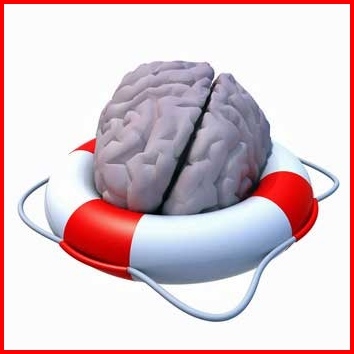 For Stephen personally, it's now been 25 years of neurosciences adventures following his 1992 auto accident that led to his co-directing his last 9 brain shunt surgeries with his DiaCeph Test. Today, he enjoys speaking on his efforts and discoveries over these years. Here he is below on a June 2017 television program in Laguna Woods, CA. 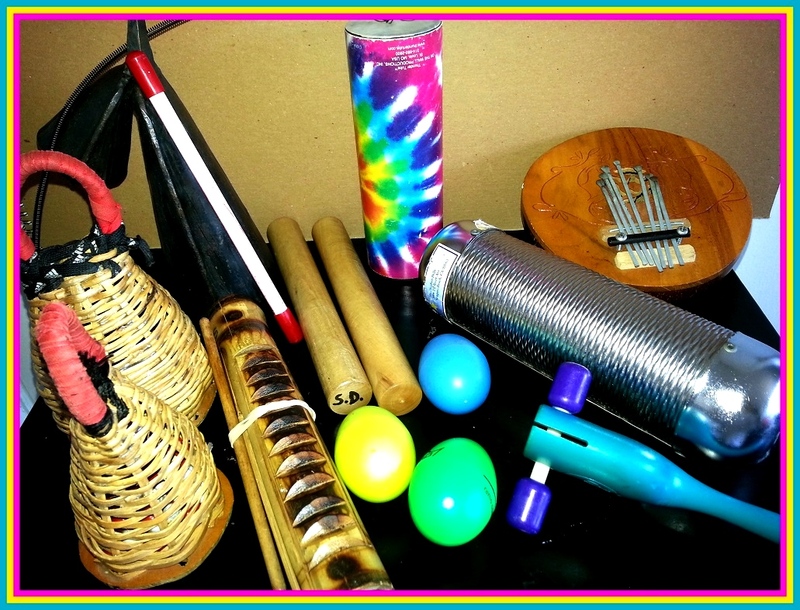 Below are a few of our top neuroscience blogs on mHealth, hydrocephalus, drumming, and sensory processing disorder (SPD).